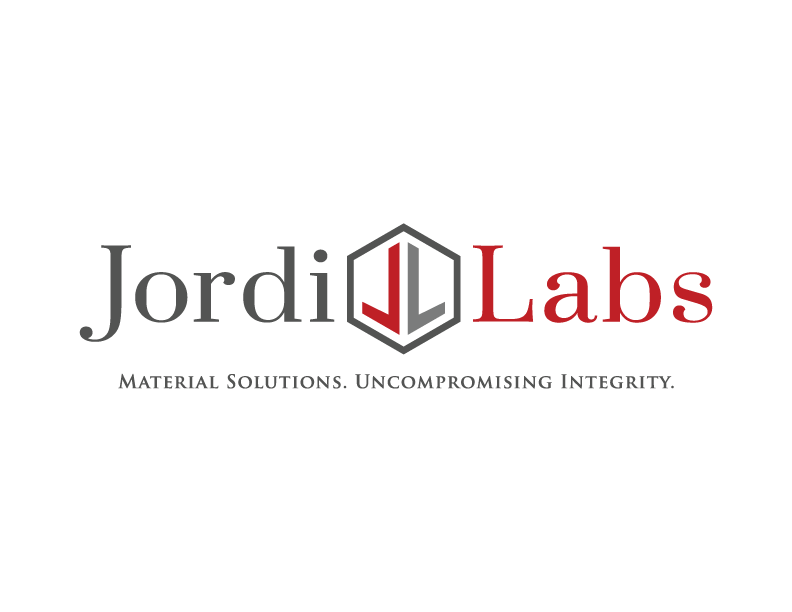 Jordi Labs was founded in 1980 to provide the highest quality analytical services, polymer based HPLC columns and packing media in the industry. As a family company, we take pride in the production of each of our products. Customers in nearly all industries are currently using our columns, packing media, and SPE products worldwide. It is our goal to help our customers overcome their analytical challenges by providing excellent products and personal assistance from our highly trained staff. Jordi Labs provides contract analytical services with a special emphasis on chemical identification and liquid chromatography products. The service laboratory at Jordi provides extensive and specialized analytical testing of polymers, additives and other small molecules. Additional services include method development, preparative HPLC, training seminars, depositions and consulting.